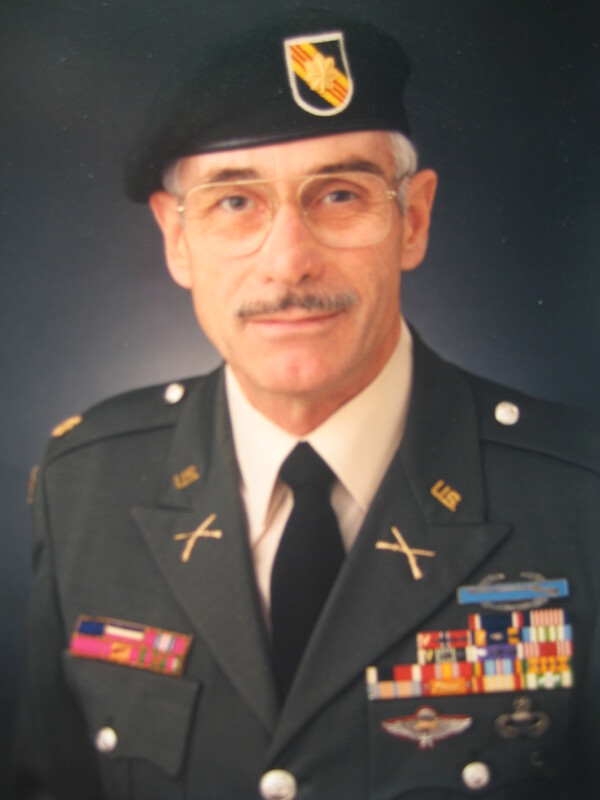 Major John J. Duffy, US Army Special Forces, DSC. John J. Duffy rose from Sergeant to Major while serving with Special Operation units in the United States Army. Operating behind enemy lines, he served four combat tours in Viet Nam. Major Duffy has been honored with 64 awards and decorations, including the Distinguished Service Cross (awaiting Board decision to upgrade), his nation's second highest award for valor, the Soldier's Medal, four Bronze Stars with "Valor" device, eight Purple Hearts, seven Air Medals (6 with "Valor" device), three Army Commendation Medals with "Valor" device, Viet Nam's highest award for valor: Cross of Gallantry with Palm, plus two with Silver Stars, three Presidential Unit Citations (Army), one Presidential Unit Citation (Naval), Vietnam Cross of Gallantry w/Palm (Unit), Vietnam Valorous Service Medal (Unit), the Combat Infantry Badge, Master Parachutist Wings, plus numerous other awards for service and merit. Following his military service, John was President of a publishing company, thereafter, the founder and President of an investment firm. 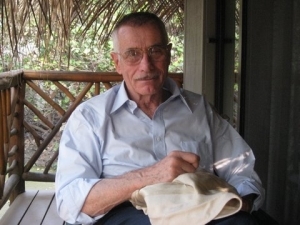 John J Duffy has published six poetry books and has been selected for two monuments and numerous anthologies. His latest book, "The Battle for Charlie" is now available on Amazon (CLICK THROUGH), Apple, Kindle, Smashwords, Kobo, Diesel, Page Foundry, Sony, Barnes & Taylor Blio, Library Direct, Baker-Taylor Axis 360, Oyster and CreateSpace. As a founding member of the Special Operations Association and a life member of the Special Forces Decade Association, the Legion of Valor, the Forward Air Controller's Association, the Jolly Green Giants Association, The Vietnam Helicoptor Pilots Association, the Air Commando Association, and the Team 162 "Vietnamese Airborne Advisor" Association, he is an active and honored veteran. 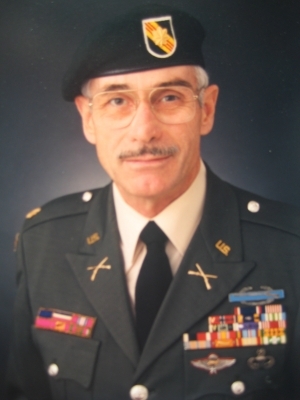 In 2013, Major Duffy was inducted into the Infantry(OCS) Hall Of Fame at Fort Benning, Georgia. An award winning book, Mua He Lua Do or The Red Flames of Summer, was written by Captain Nam Nhat Phan about a major battle in the Viet Nam War in which Major Duffy had a significant role. A now classical Vietnamese song written to lament the lost soldiers of this battle is called "Nguoi O lai Charlie" (CLICK VIEW). It is sung where ever Vietnamese gather to honor their war dead. Major Duffy was the American Advisor who survived the battle for "Charlie". In May, 2018, a monument was dedicated at the site to honor those who fell in the battle (view monument in Viet Nam section). Major Duffy's poem "The Forward Air Controller" (CLICK VIEW) is inscribed in granite on a monument in Colorado Springs, Colorado, honoring the FAC's who sacrificed all so others could live. Major Duffy delivered the "Forward Air Controller's Requiem" during the dedication ceremony, which concluded with a "Missing Man Formation" fly-over. The requiem was later added in bronze to the centerpiece.